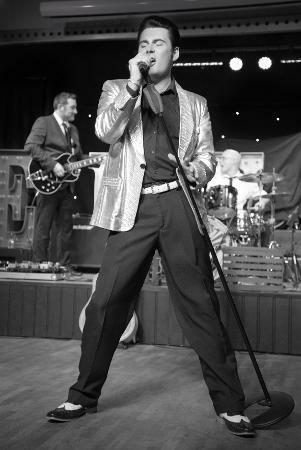 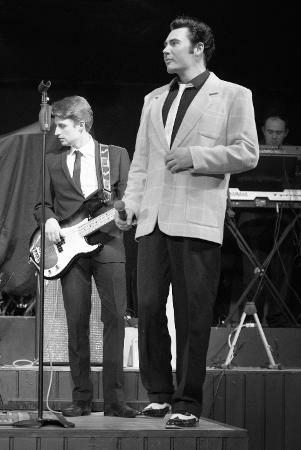 Dressed in 50-60s styled suits the band interact with ELVIS on stage both fun and full of energy, recreating the magic ELVIS had on stage in the early years. 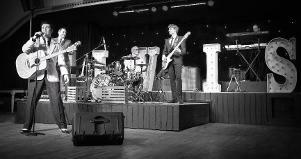 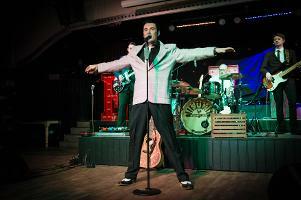 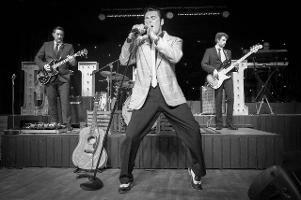 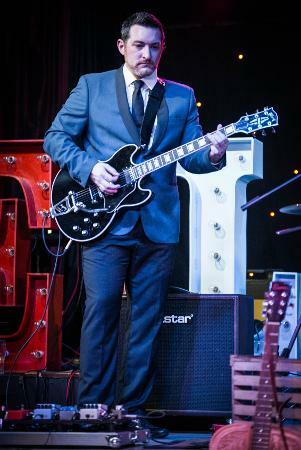 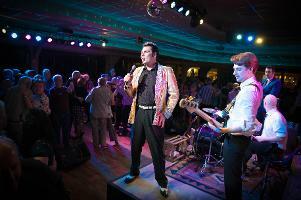 The band are exclusive to Mark Summers, boasting a wide catalogue of ELVIS' material from early 50s to Vegas. 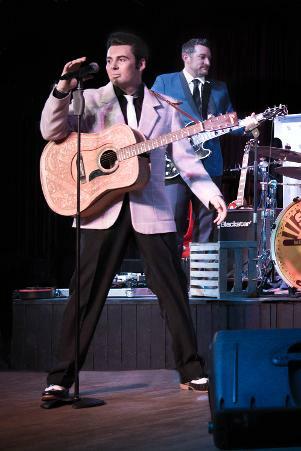 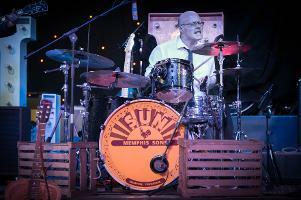 The Memphis Sons have studied techniques, styles, sound from the original Elvis recordings now creating what we are confident to say the closest sound to Elvis! 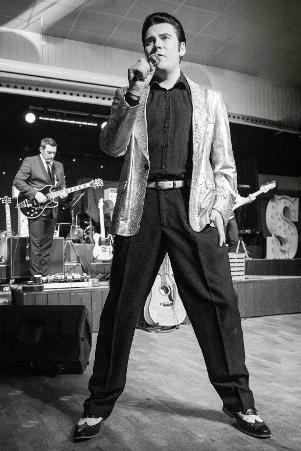 "First class band, great energy on stage, really adds that extra ELVIS feel to the show"
The band play both in the UK and worldwide with Mark at selected shows, please check our tour guide for details.